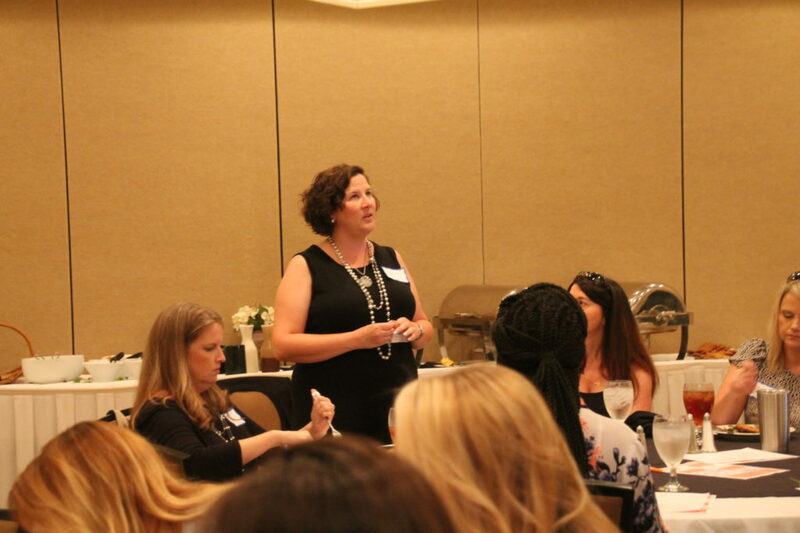 The August meeting of Professional Women of Statesboro met on Wednesday, August 16th at the Holiday Inn. During this month’s meeting, we welcomed 12 guests and one new members. 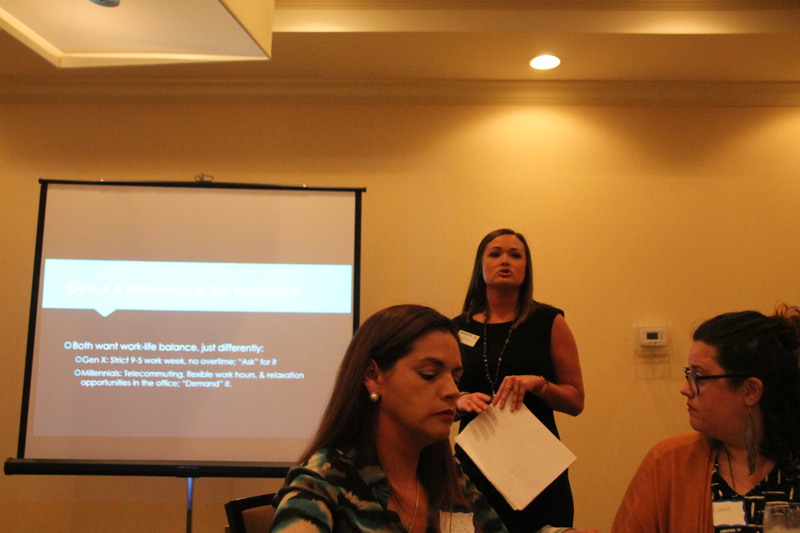 Our speakers were members America Minc, Meagan Johnson, and Mandy Edwards. 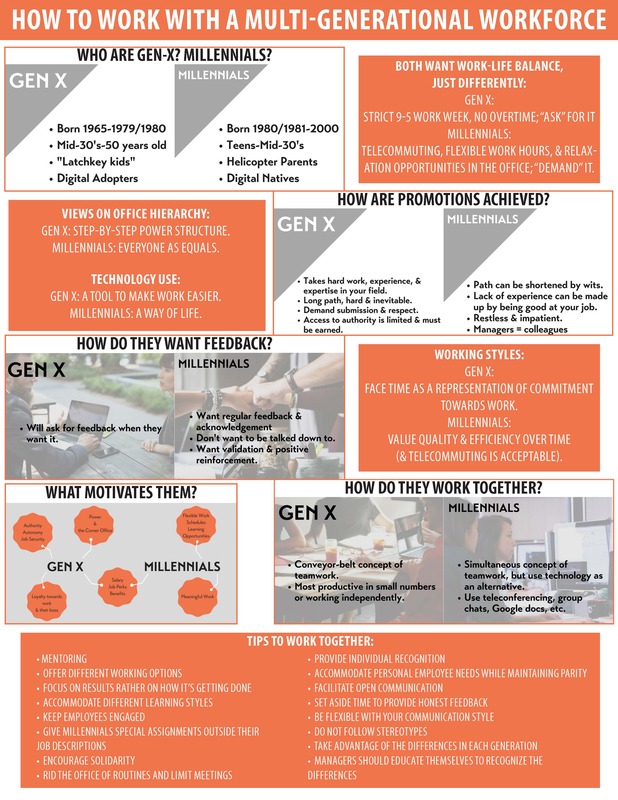 They shared a presentation, “How to Work with a Multi-Generational Workforce”. See the handout below for the information and then download the handout here. Our August raffle was provided by our August member spotlight, Dr. Theresa Novotny of Georgia Southern University and the Statesboro Farmer’s Market. Congratulations Molly Bickerton, Leslie Cushner, Mandy Edwards, and Meagan Johnson for graduating from the LBWF Leadership Academy in May. Sharri Edenfield Lindsey and Jennifer Mock were named to serve on State Bar of Georgia committees. Krisha Craven-Phillips and Delores Groomes will be competing as “celebrities” in October’s Dancing with the Statesboro Stars to raise money for Safe Haven. 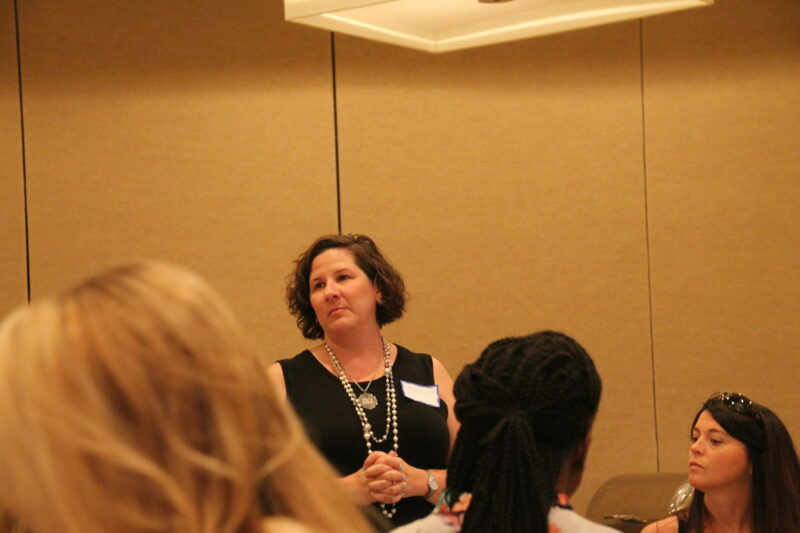 Valerie Thompson and Krisha Craven-Phillips were selected to the 3rd co-hort of the LBWF Leadership Academy. To join our next meeting, please contact us here! Do you have news to share with PWS? Email Mandy Edwards at [email protected] and let us know! ← Congratulations to PWS Members in the new LBWF Women’s Academy Co-Hort!